Duff McKagan (Guns N’ Roses) has premiered a new song titled “Tenderness.” This is the first single from his upcoming Shooter Jennings produced solo album. Duff McKagan (Guns N’ Roses) has shared a short teaser for his new solo album. That effort was produced by Shooter Jennings and it will be released later this year. With this news, the bassist has also announced that he will be performing at the Theatre Of The Living Arts in Philadelphia, PA on May 30 and at the City Winery in Washington D.C. on May 31. Jennings will be joining him for these shows. Duff McKagan (Guns N’ Roses) is currently finishing up a new solo album for a 2019 release. The bassist recorded the effort at Station House studios in Echo Park, CA with producer Shooter Jennings. 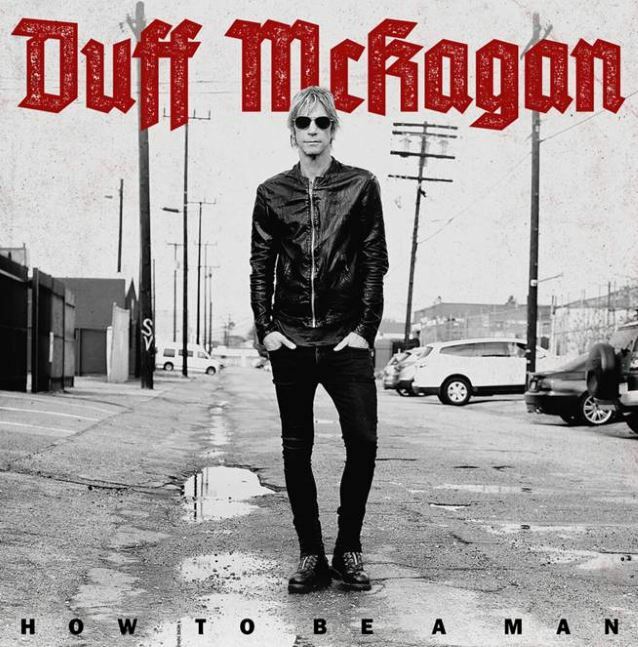 Duff McKagan (ex-Guns N” Roses) is streaming his the title track if his new EP, “How To Be A Man,” via Rolling Stone. This song also features special guests Izzy Stradlin (ex-Guns N’ Roses), Jerry Cantrell (Alice In Chains), and Roy Mayorga (Stone Sour). The EP will be released on May 12, along with McKagan’s new book How To Be A Man (And Other Illusions). Duff McKagan To Release New EP With Members Of Stone Sour, Alice In Chains Etc. Duff McKagan (ex-Guns N” Roses) will be releasing his new book How To Be A Man (And Other Illusions), on May 12, and has now revealed that he will also be releasing a three song EP on the same day. The EP will be called “How To Be A Man” and will feature guest appearances from Izzy Stradlin (ex-Guns N’ Roses), Jerry Cantrell (Alice In Chains), Roy Mayorga (Stone Sour) and Taz Bentley (Burden Brothers).